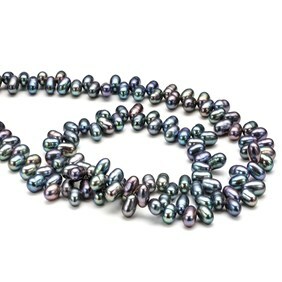 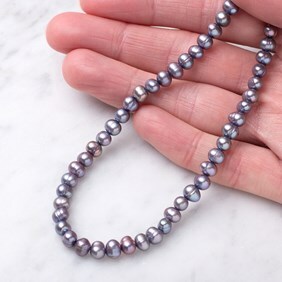 These cultured freshwater lilac potato pearls are of an A/B grade giving them a wonderful quality which combined with their soft lilac colour and metallic lustre really make them truly beautiful. 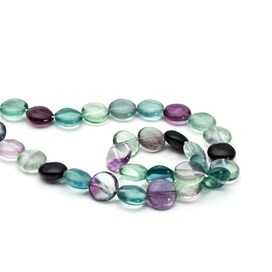 Mix with crystal quartz, rainbow moonstone, rose quartz and white pearls for a romantic feel, or add some labradorite or amethyst to lift the colour for a more contemporary look! 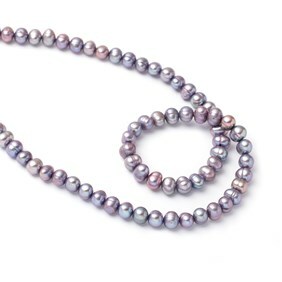 Please note, these pearls will naturally be varied in size and shape.